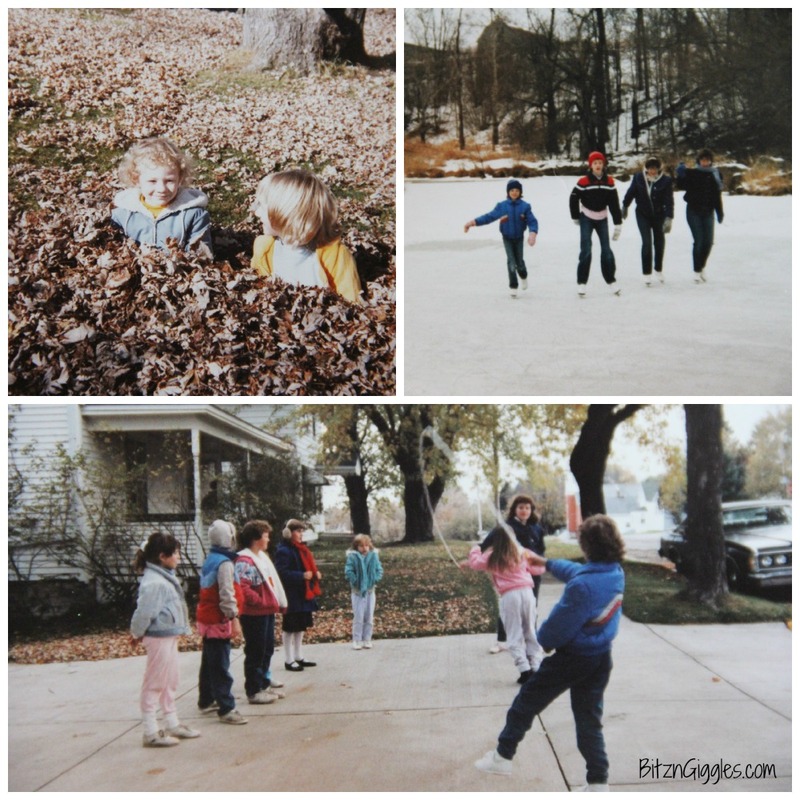 Growing up, the majority of my playtime was spent outside – building forts in the woods, riding my bike, playing in the leaves, skating down at the creek, jumping rope and playing hopscotch and kick the can. There were no wireless electronics like there are today, and as a kid, outside was where we just felt, well, FREE. Once school was out for the summer, we played harder and we played longer. Lunches were always simple and quick, so I could get back outside and pick up wherever I had left off. Macaroni and cheese was on the menu at least one day a week. . . and I wouldn’t have had it any other way. I have such fond memories of my childhood and think about it often. There’s so much of it I want to re-create for my own children. I want them to explore, I want them to pretend and I want them to learn the games I played as a little girl. Is it crazy that sometimes I love re-living my childhood through them? Well, this week I decided that I was going to plan an afternoon like the ones I experienced when I was little. There would be macaroni and cheese, there would be hopscotch, there would be friends and we were going to have some fun! That’s when I got the bright idea for this DIY Scented Sidewalk Chalk. Why scented you ask? It’s a nostalgia thing. Remember those markers years ago that were scented, and when you drew with them, they gave off the most wonderful smell? My favorite was grape. Yum. Well, anyway, that’s it. I thought it would just be fun to make some wonderful smelling sidewalk chalk. The end. Decide on how many colors you want to mix up and let’s get started! I chose six bright, fluorescent colors! 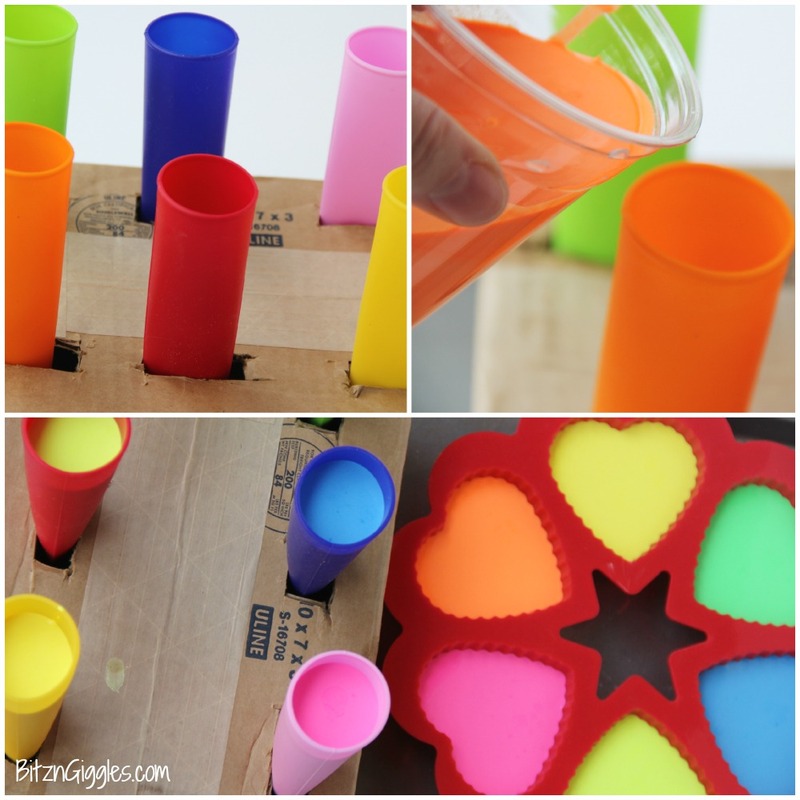 Fill each plastic cup with 3/4 cup water. 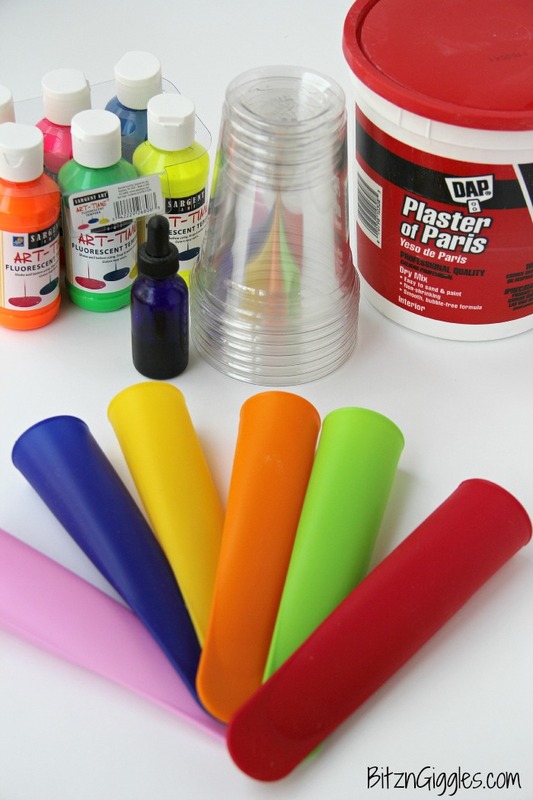 Add 4 Tablespoons of each color of paint to each cup. Add a few drops of fragrance or essential oil. 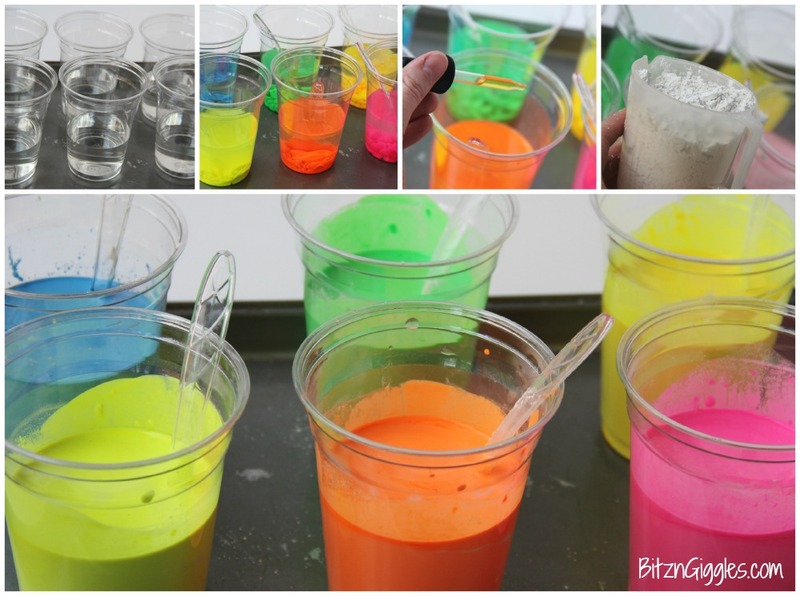 Add the Plaster of Paris and use your plastic spoons to stir each cup until the mixture is well-combined. I had to punch some holes in a cardboard box to serve as a stand for one of my molds. If you’re using something like toilet paper or paper toweling rolls for your molds, you may need to do the same. Pour the paint into your molds (I used three different kinds of molds). Allow to dry, untouched for at least 24 hours. After 24 hours, pop the chalk out of the molds and allow to dry outside of the molds for another 24 hours. Note: After 24 hours, the chalk will be more of a “paint-like” consistency. If you allow it to dry “outside” of the molds for another 24 hours, it becomes even more “chalk-like.” Personally, I love the “paint-like” consistency. They draw so smooth and the colors are super vibrant, but they will be a bit “wet” yet. The hardest part of this all was waiting for the sidewalk chalk to dry. Why did 24 hours seem like an eternity? So, while we wait, let me tell you about a normal weeknight at our house. My kids are super hungry when they get home from school. They’re always headed to the pantry for a snack. Instead of something sugary, I serve them the fruit or veggie that’s planned for dinner that evening. It works out well and it holds them over until the main course is ready. 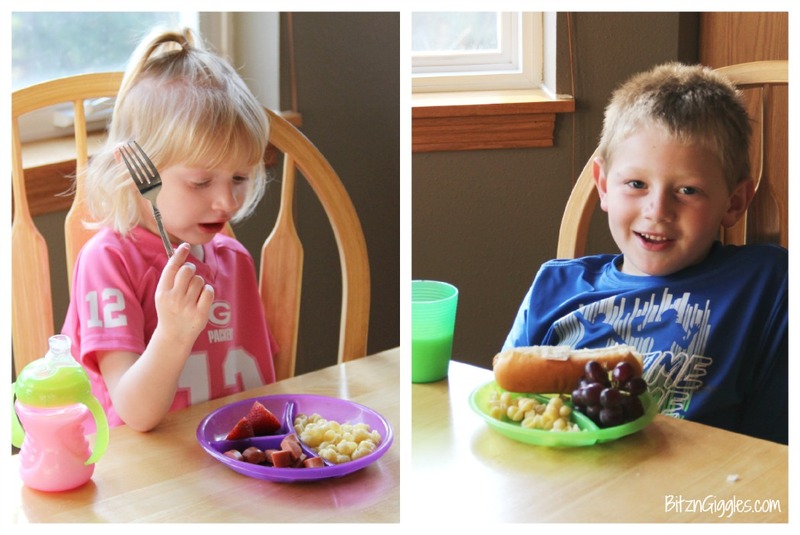 Well, for our fun night, dinner didn’t take long at all so they were only halfway through their bowls of grapes and strawberries before I called them to the table. Horizon Mac & Cheese was on the menu and it was the perfect precursor to the active play we had planned. 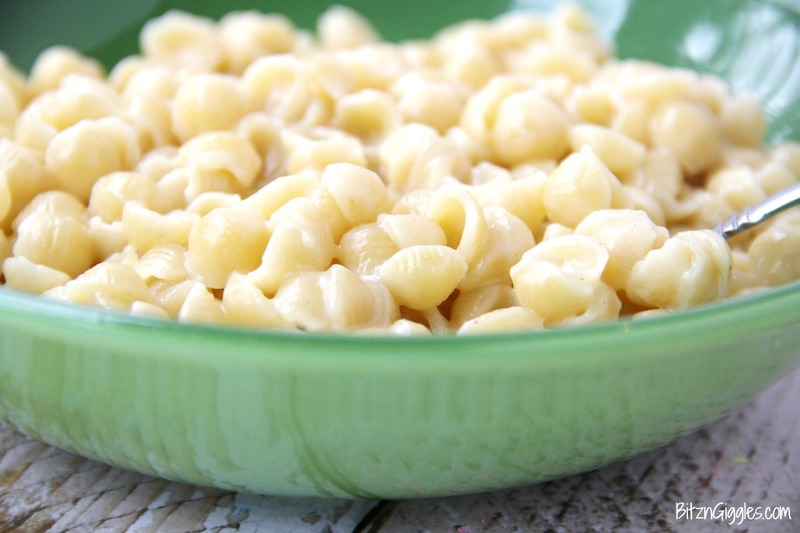 Horizon Classic Mac is made with organic pasta and real Horizon® organic cheese. 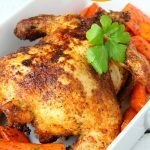 It’s our go-to meal when I need to prepare something quick and delicious. I mean, couldn’t you just gobble that right up? We either eat it “as is” or sometimes make this yummy White Cheddar Mac & Chicken Bake. I feel good knowing there are no scary, artificial ingredients in that box that I need to worry about. Because who needs more to worry about? Not me. After a delicious and quick mac & cheese meal, we were all ready for some fun! I bet you’re anxious to see how this sidewalk chalk turned out. . .
We threw the chalk into a bucket, headed outside and waited for our friends around the neighborhood to join us. 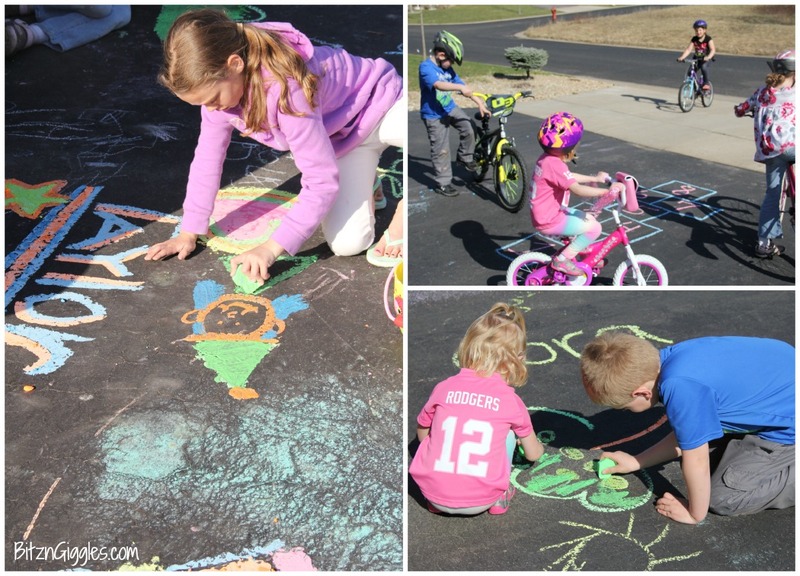 It sure didn’t take long before the driveway was filled with kids, bikes, chalk and, well, FUN! This is what spring and summer are all about! We ate quick, easy and delicious food, spent a beautiful afternoon outside and crashed hard at the end of an active day. I would say, mission accomplished! What were your favorite outdoor activities when you were a child? Do you share experiences from your childhood with your children today? I can’t wait to hear about what you have planned for spring and summer in the comments! For more information on Horizon Organic, visit their website, follow them on Twitter and become the newest member of their Facebook community! Perfect timing with this post! My daughter and I have been going through a ton of chalk since the nice weather has started. 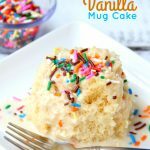 I have always wanted to make my own, and you have now motivated me to do so! I hope you do try it, Kacey. You’ll be surprised at the quality compared to store-bought! Thanks, Kate! I love to see my children playing outside. It makes you feel good when they come in at the end of the day and just want to crash. You know it was a great day! 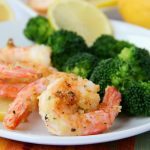 I saw your link on the Diary of a Real Housewife Friday Favorites link party. 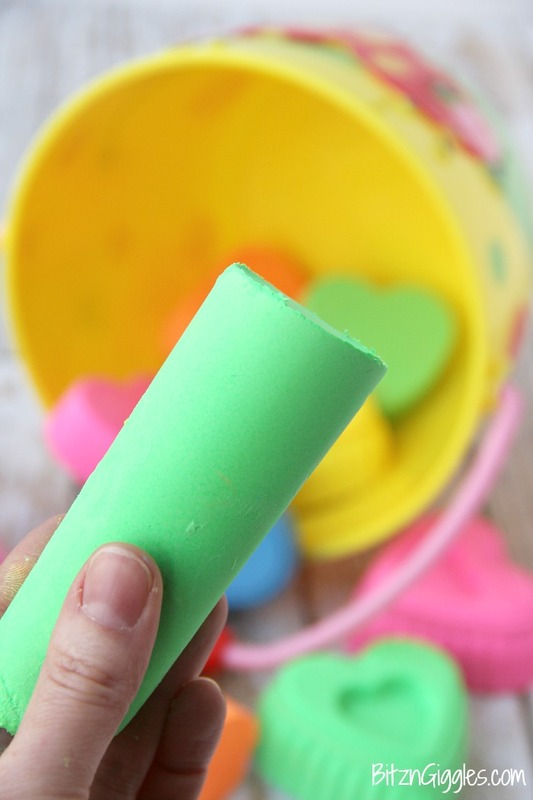 What a great idea — especially adding a scent to the chalk! I have a website for grandmothers where I share ideas of things they can do to strengthen their relationship with their grandchildren. I think my grandmother readers need to read this idea! Would you put it on my link party? It’s at http://grandmaideas.com/grandma-ideas-link-party-12 and it closes at midnight tonight. Thanks for the invite, Nina! I just linked up! Thanks so much for participating in my link party! I really appreciate it. You’re so sweet. Right back atcha’ for the invite! Have a great week! Oh my goodness! I love this!! We must do this, and I’m determined for my kids to have days like this and not want their techy gadgets so much! I love how the colors are so vibrant, and we LOVE Horizon Mac & Cheese too! Clever idea! My kids would love these! Thanks, Aimee! The colors did come out bold and our driveway was a masterpiece work of art! Where did you get the molds for the sticks of chalk? Hi Robin, I’ve added links to the post that take you to the products I used now. I hope that helps! Hi! 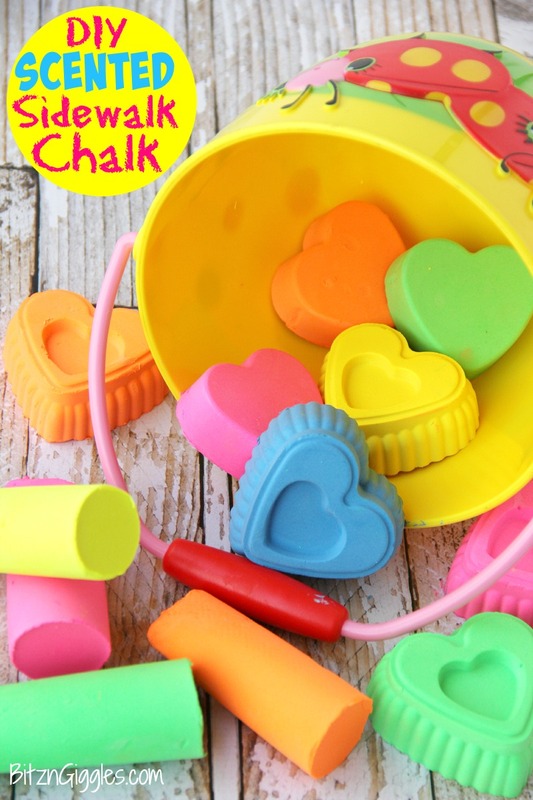 Thanks for the fun way for making chalk! 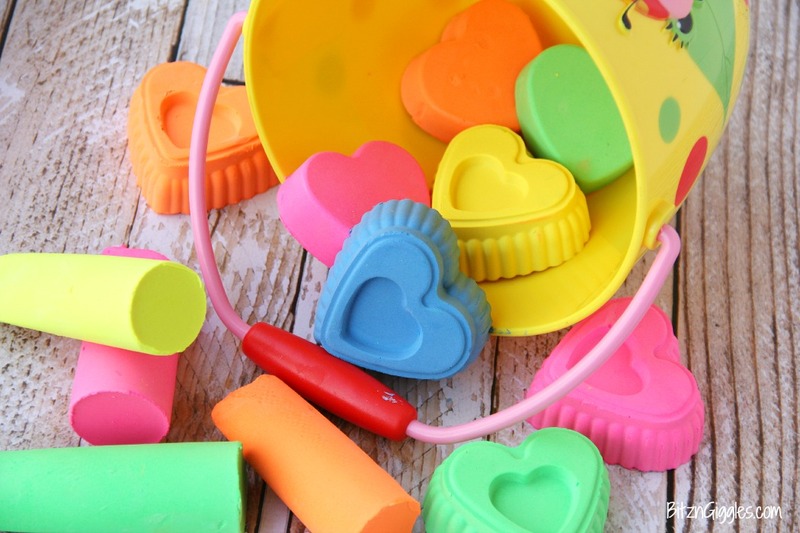 I make recycled crayons, so reusing the silicone molds for other fun projects is lots of fun. Silly question, but just to clarify, I’m not sure if I missed this part… did you use tempera paint? Can you use acrylic? I’m guessing tempera, just wanted to double check though! 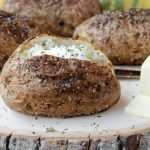 I can’t wait to make these this week, I will post back some pictures so you can see how they turned out! As a last thought! If this was to go in a goody bag for my son’s birthday party in April… Do you think it would be OK in a silicone baggie with the twistie tie at the top? I always dress it with raffia or ribbon… I just don’t want any crumbling… How would you package this safely, but still festive? Thanks for your help! Hi Jessica! Yes, it was tempera paint. I’m not sure about acrylic. I’d go with tempera. I can’t wait to see photos! I think it would be fine to put these in a plastic baggie. These hold together pretty well. Good luck! Can you email the recipe to my email. I don’t have a printer. How long did the scent last? I don’t know exactly, but quite a long time. A couple months for sure.